Whenever we talk about hotels, there’s one name that always crosses our mind and that is, The Park. This place is not just a random stay but a brand name in itself. And, when you get outstanding discounts on The Park Hotels located in different cities, then what more do you need? 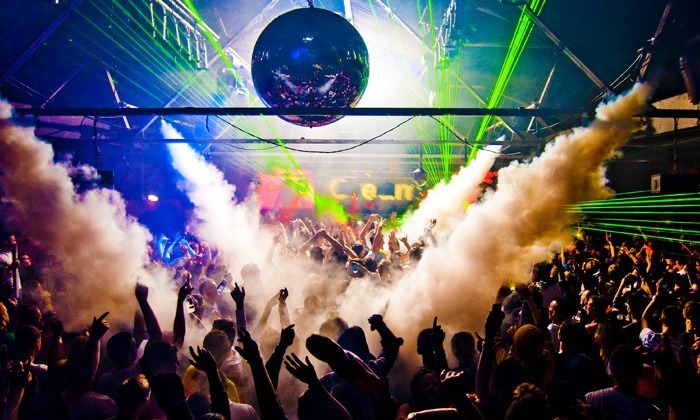 Goa being the party destination, tops on our vacation list. The Park Baga Beach is loacted 1.5km away from Baga Beach. The spectacular view from this wonderful place will enlighten your senses leaving you mesmerized. In this offer you get, breakfast, 3-course dinner mean for 2 with UNLIMITED mocktails/cocktails and access to the swimming pool. Amazing, isn’t it? Click here to book a Stay for Two in a Luxury Room with 2 Meals : Breakfast & Dinner for just INR 7,399! Go bask in luxury! The Park New Delhi is situated in Connaught Place, 3km away from the famous India Gate and 5km from the beautiful Lodi Gardens. Decor, ambience, luxury, comfort and services will truly make your mind blow. They offer a host of complete leisure and recreational facilities. In this offer you get breakfast buffet and access to the swimming pool. Can’t say no? I know. Click here to book your Stay for Two in a Luxury Room with Breakfast worth INR 15,823 for just INR 5,499! This is a neat deal!! The Park, Navi Mumbai, is a luxury 5-star hotel in Mumbai, located 5km away from Central Park. The hotel provides an elegant setting for both the inmates to relax and rejoice at the same time. The classy and neat decor of this place will charm your stay along with the sophisticated services. In the offer, you have the access to swimming pool, breakfast buffet, 15% off on Food and Beverages and 15% off on Spa services. Click here to book a Stay for Two in a Deluxe Room with Breakfast worth INR 9,258 for just INR 4,199! The Park’s design has been influenced by the local art and crafts. A blend of local craftsmanship and the Buddhist influence in this region inspires this place. A stay at The Park is a vacation in itself with waves splashing onto the sandy beach. This places offers you a breathtaking view of the sea with cool breeze soothing your soul. In this offer you get access to swimming pool, breakfast buffet and 20% off on Spa services. Click here to book a Stay for Two in a Deluxe Room with Breakfast worth INR 9,745 for just INR 5,999! The Park’s contemporary design is derived from Hyderabad’s traditional lineage. It is 3km away from Lumbini Park and 5km from Hussain Sagar. The interiors showcase a breathtaking facade with its jewellery and metal settings, which are reminiscent of the Nizams’ legendary jewellery collection. Your stay at this oh-so-awesome place will surely make your entire trip memorable. 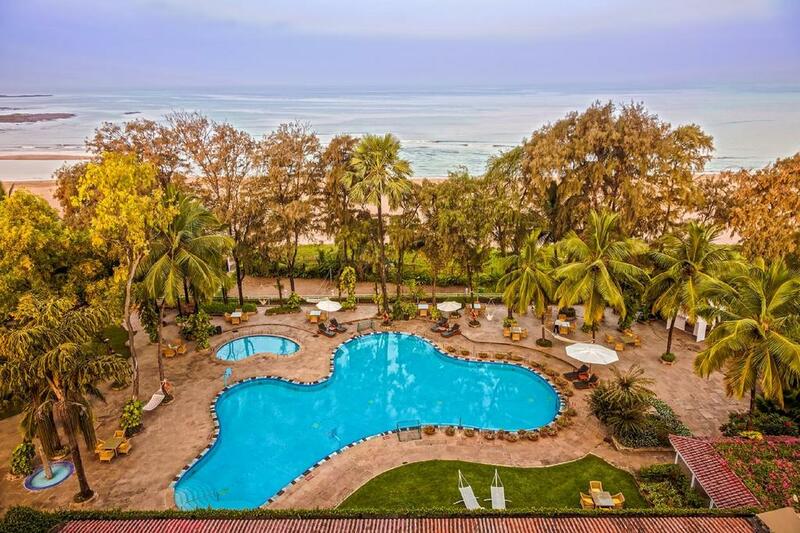 In the offer, you get access to swimming pool and breakfast buffet at Verandah. Click here to book a Stay for Two in a Luxury Room with Breakfast, worth INR 11,823 for just INR 4,999! That’s a save! The Park Chennai completely metamorphosizes the meaning of elegance and class. It’s ideally located 4km away from Marina Beach. It’s lavish through its intricate interiors plus it renders top-notch comfort with sophisticated services. That’s what we need for an ideal stay, right? With lush gardens and cool blue pool, this place satisfies one’s appetite for class. In the offer, you get breakfast at 601, Happy Hourse at Leather Bar (40% Off on Selected Menu), 20% discount on Spa services and access to the swimming pool. Click here to book your Stay for Two in a Deluxe Room worth INR 9,168 for just INR 3,999! The Park, located on Mahatma Gandhi Road, 3.1 km from UB City and 4.5 km from Cubbon Park. 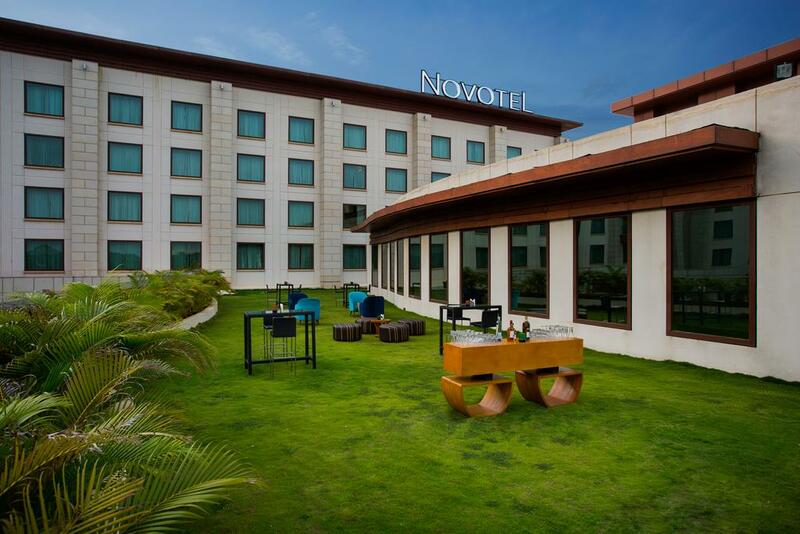 This Bangalore hotel provides an elevated standard of style, contemporary design and decor. It is a home to extravaganza. In the offer, you get 10% discount on Food & Beverages, 10% discount on Spa services, breakfast and access to swimming pool. Click here to book a Stay for Two in a Deluxe Room worth INR 8,945 for just INR 4,999!! So pamper yourself. Click here to more such offers only on Nearbuy’s Long Weekend Getaway Sale with outstanding discounts on various stays. Previous Post This Long Weekend Are You Ready For A Retreat With Stays Starting From INR 6000! Next Post Starbucks Is Selling All Beverages For Just INR 100 & We’re Losing Our Minds!